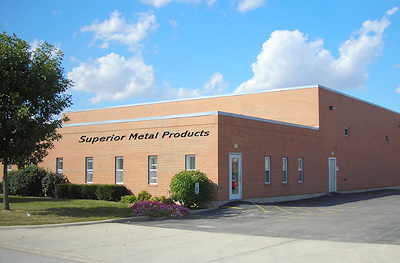 Superior Metal Products is a family-owned company dedicated to manufacturing the finest metal fabricated components. Our business originated in 1986 and has since earned its reputation for quality, precision, and customer satisfaction. Superior Metal Products' range of capabilities includes Metal Stamping, Tool Design, Assemblies, Finishing, CNC Machining, Forming, Spot Welding, Pem Assembly, Drilling, Tapping, Punching, Staking, Riveting, Reaming & Countersinking. Our managing partners share over 100 years of combined experience in the metalworking industry and are committed to the unending pursuit of continuous quality improvement through the development of highly skilled, professional employees and a system of operation which is state-of-the-art.